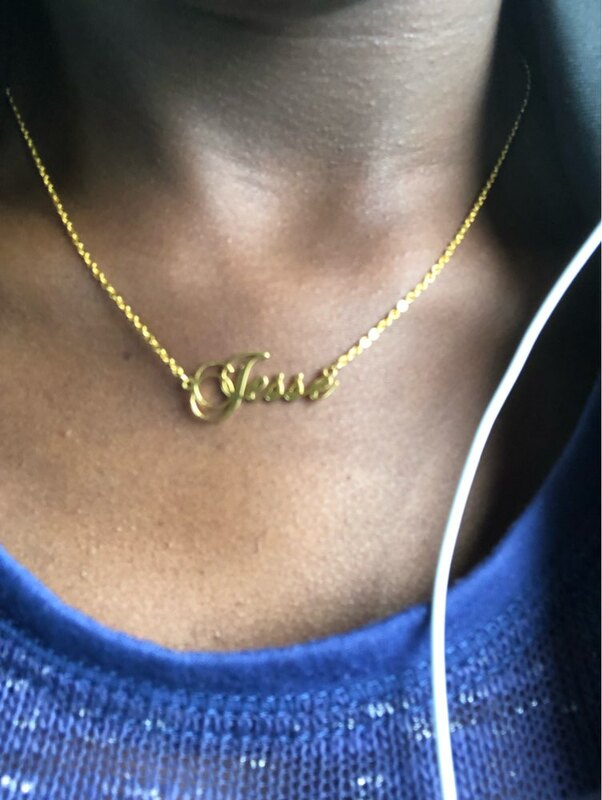 NOTE: This is our most popular 2019 name necklace collection. We have limited quantity on sale. Buy Yours Now. 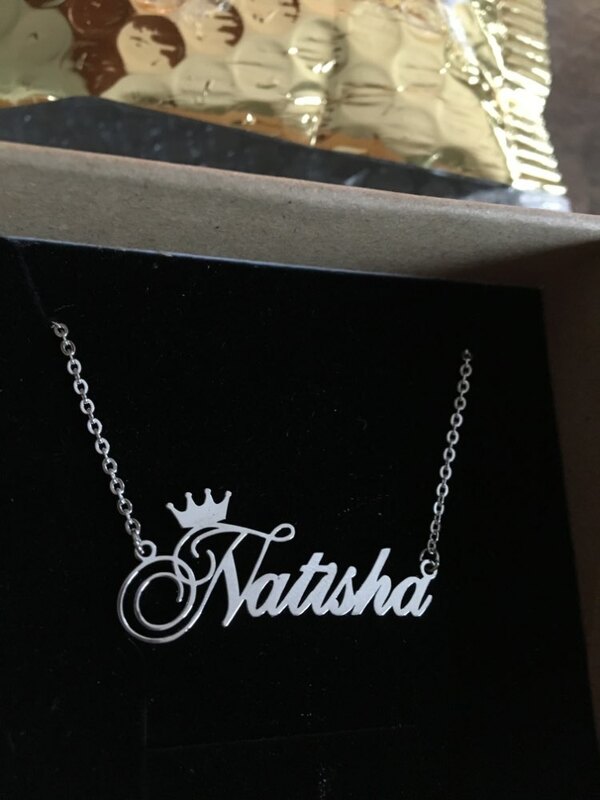 Personalized name necklace with a crown. You can choose the necklace with the crown or without crown also. You can use this customized necklace for Bridal Shower, Engagement, Party, Wedding, Birthday, Everyday, Christmas. Best gift for Best friend, Lovers, Women, Girls, Mother, Family, Kids, Couple. ﻿Note: ﻿This is a made to order product. To ensure the quality, it takes on average 5 to 8 days to finish the products. Please allow us extra time to ship out the products. It takes between 5 to 10 days to finish the products and confirm with customers. 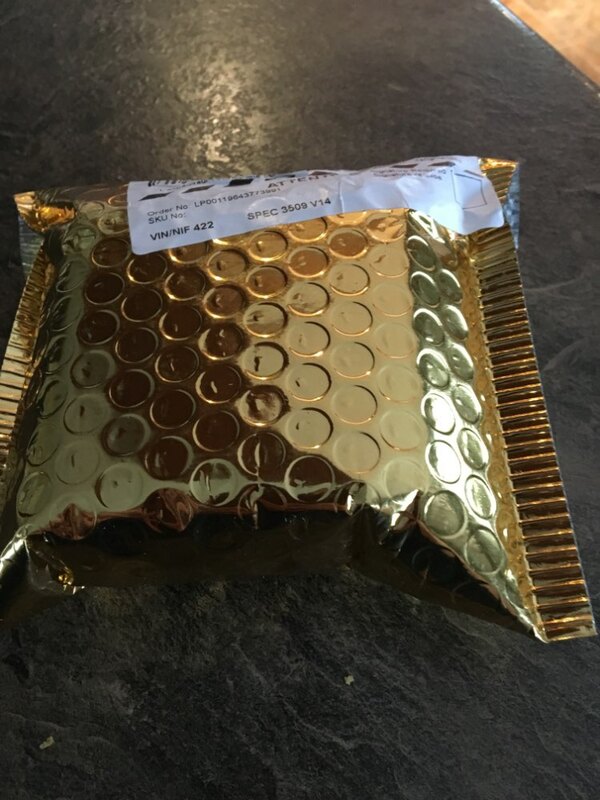 Regular USPS Small Package: 10 to 15 Days to the USA, UK, Canada, Australia. All EU countries can take up to 18 days. Rest of the countries can take up to 4 weeks. It takes 4 to 5 days to process the shipment. Shipping Time same as Made to Order products. Now we have Expedited shipping which can take up to 10 days to NorthAmerican countries and EU countries. It will add extra costs depending on your order value. Please send us an email if you want to use Expedia shipments. LOVE LOVE LOVE This Necklacee!!!! 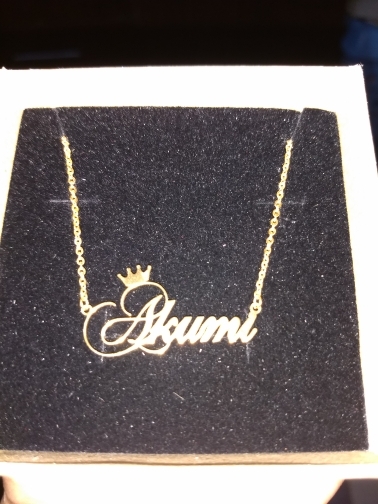 Its a beautiful personalized piece of jewelry and I will be ordering more as gifts in the future. Our offices are open from 11 AM to 7 PM EST time, Monday to Friday. We reply online 24/7.